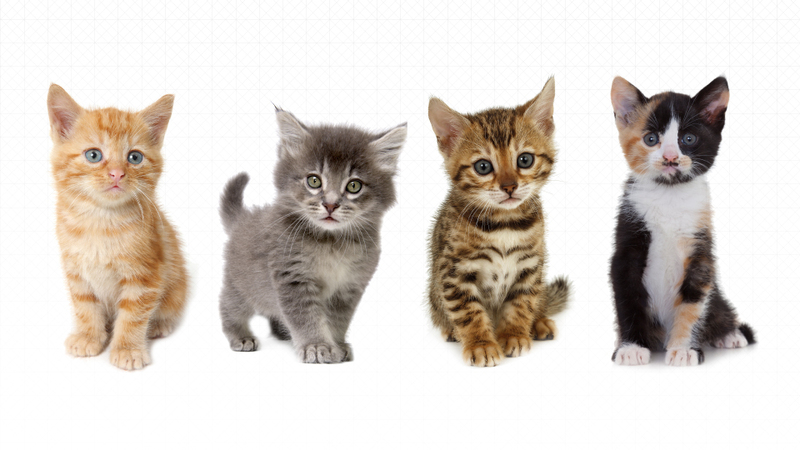 On Thursday, October 29 the ride-sharing folks at Uber will be celebrating National Cat Day by delivering kittens on demand to over 50 cities for special 15-minute snuggle sessions. Proceeds from first-ever #UBERkittens visits will go towards local shelters and the initiative will also help raise awareness to facilitate adoption of many little guys still in need of a forever home. Open your Uber app between 11:00am and 3:00pm. Request the “KITTENS” option in your app. The best part? Many of the participating kittens are eligible for adoption. Each kitten visit request costs $30 for a 15 minute session of snuggling. Many (or most) of the visiting kittens will be available for adoption, and a local shelter representative assisting with your kitten delivery will be on hand if the urge to adopt comes over you. Local shelters involved in the promotion include the Kitty Bungalow Charm School for Wayward Cats, the Society For the Prevention of Cruelty to Animals Los Angeles, and Heaven on Earth Society for Animals. A few lucky folks might even meet Instagram celebrity cat, Nala Cat, who will be joining in on the fun to help support kitten adoptions at select locations. Keep in mind if you’re requesting an office visit, be sure to check with your boss first (duh) and of course makes sure none of your co-workers have cat allergies. Expect demand to be high, so request as early as you’re able.